1. 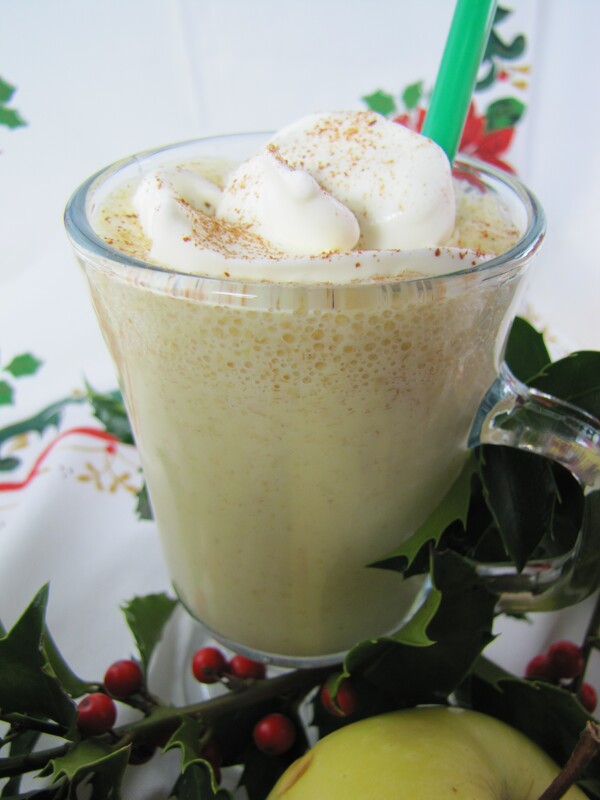 Combine the eggnog, flax flour and apple in a blender. Process until smooth. 2. Optional: add Bourbon and crushed ice, as desired. 3. Optional: top with whipped cream and cinnamon.